Rob McLeod is a motivational speaker and frisbee ambassador. He talks to students primarily about kindness, acceptance, determination and unplugging. Today on The Kindness Podcast, he talks to me about his message of kindness and how to flip the golden rule so you are treating others how they want to be treated (or in ways that are valuable to them). 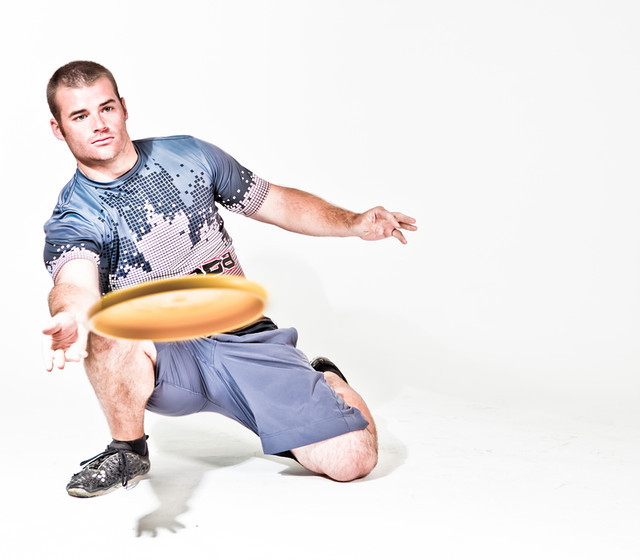 You can find out more about Rob at http://www.frisbeerob.com!